You can also see all the other clips and photos on this link. 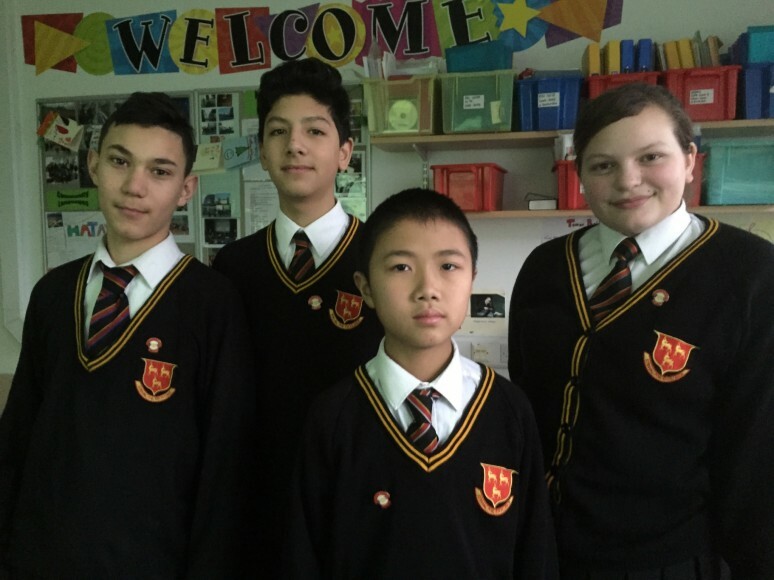 Our school was featured on BBC Media Centre and BBC School Reporters internet pages. Watch here and here. 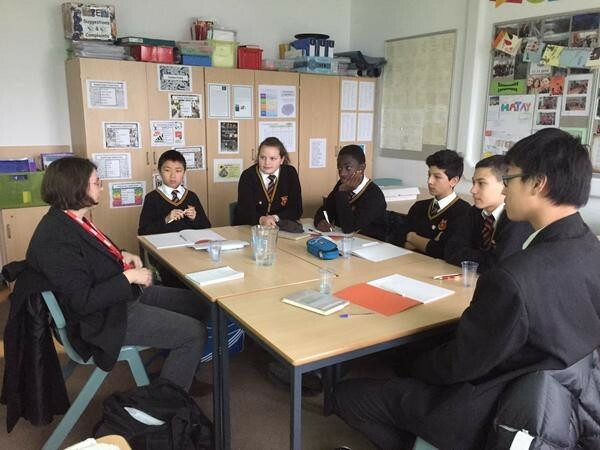 PLS BBC School Reporters prepared and presented International Mother Language assemblies. You can watch and read it here. 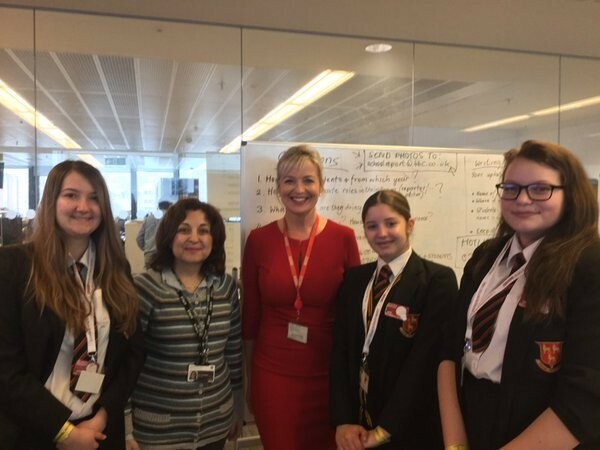 PLS BBC School Reporters organised lunchtime events to raise the awareness for 25th November International Day for Elimination of Violence Against Women. Read here. PLS Art Festival is reported by one of the BBC School News Reporter. Read here. PLS Students celebrated World Poetry Day on Monday the 21st March 2016. Read our blog about this fantastic day! 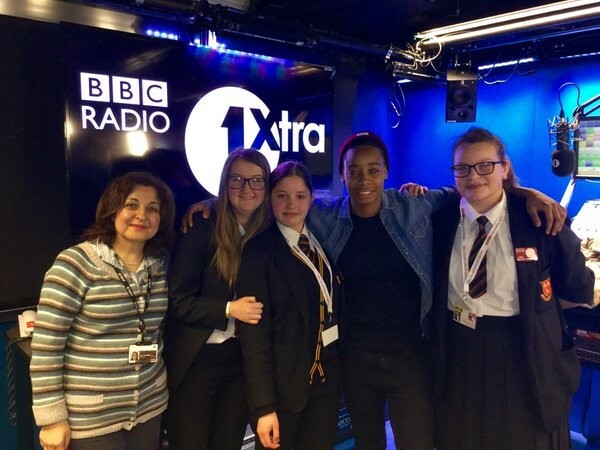 Read our blog about 10th Anniversary of BBC School Report- BBC Broadcasting House visit. 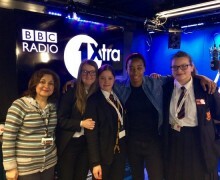 On 10th March we were invited to BBC Broadcasting House for the 10th anniversary of BBC School Report. It was an amazing day! 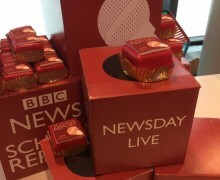 Thank you BBC! 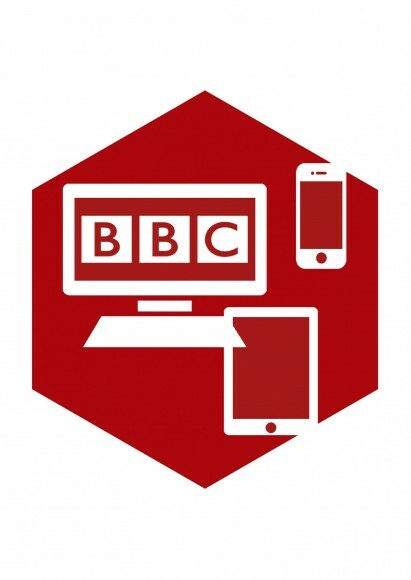 PLS BBC News Reporters reporting for the News Practice day on 13th November 2015! Read here! We celebrated European Day of Languages at PLS. 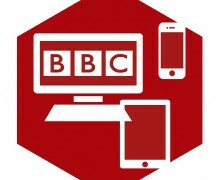 BBC School News Reporters took part in the year assemblies. 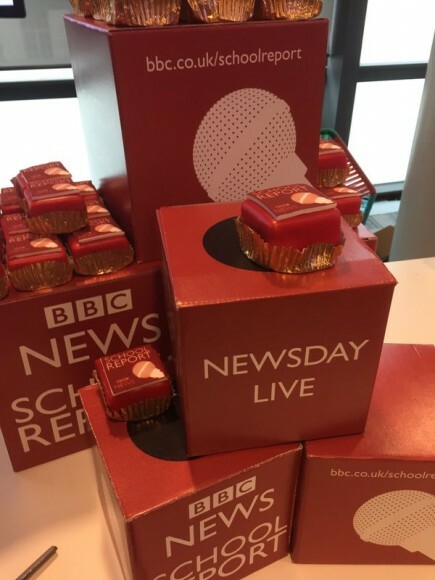 Students from Prendergast Ladywell School made the news for real on 19th March 2015 as they took part in BBC News School Report. 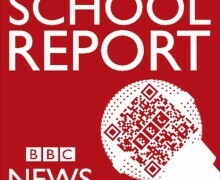 You can visit the BBC website to find more information on the BBC School Reporters project. 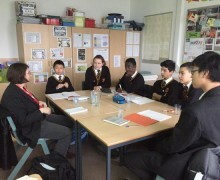 Watch a video of EAL students interviewing Mark Ruffalo. We have just been awarded BBC School Reporters Challenge 1 Badge for the Christmas interview (this badge is in the gallery to the right). Please see our BlogSpot for our visit to 'Now You See Me 2nd act' film set on Friday 6 March. 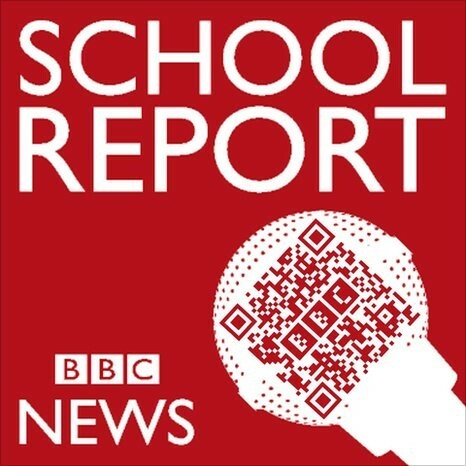 PLS BBC School News Reporters were interviewed by a BBC Producer - listen to the interview. Workshop1 Workshop2 Watch a video clip of these workshops! 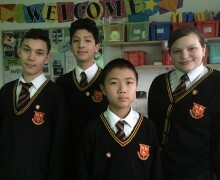 We also have a BBC School Reporters image gallery.